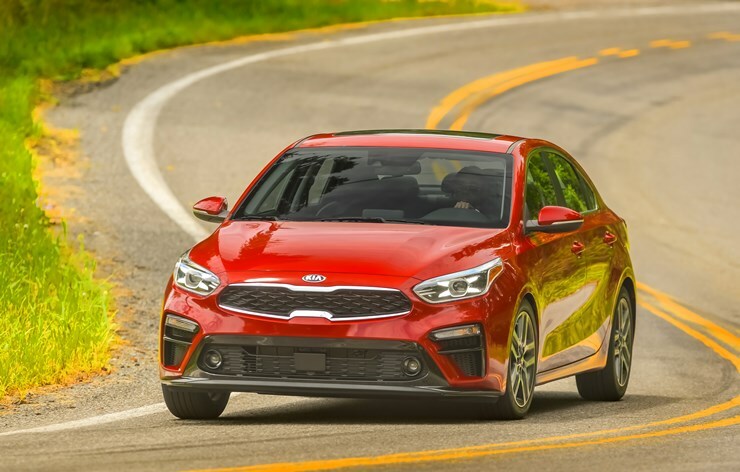 Kia Motors America (KMA) is proud to announce that a total of eight Kia models were included in the 2019 Insurance Institute for Highway Safety Awards, making it one of the top three brands to rack up the most safety awards following tougher IIHS requirements for 2019. The all-new 2019 Forte, which just went on-sale this past summer, is one of the five models to earn a Top Safety Pick Plus award – the IIHS’s highest designation possible – when equipped with front crash prevention and specific headlights. For more information on the safety accolades, please refer to iihs.org for more information.